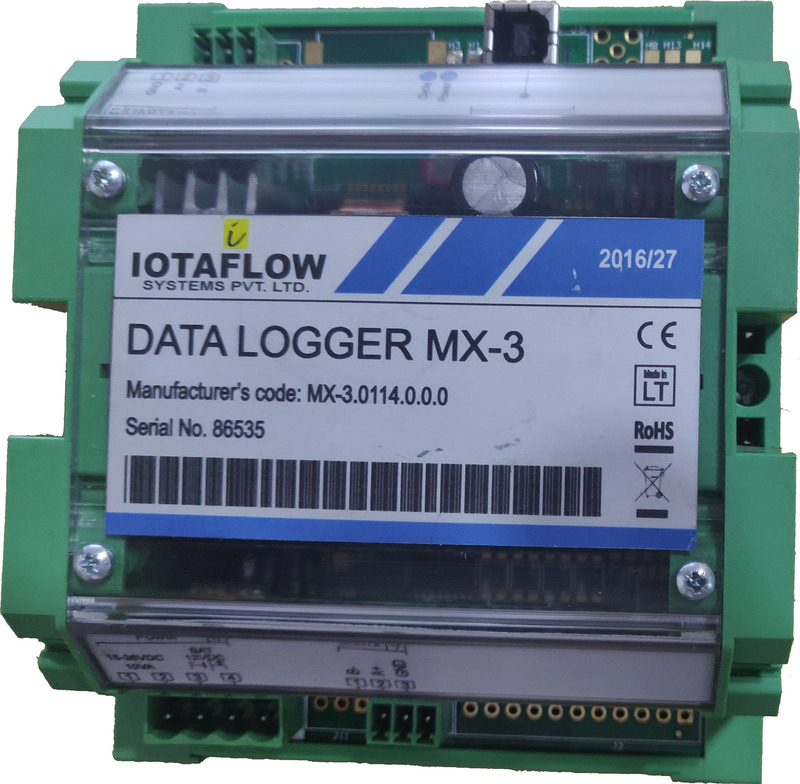 MX-3 data logger is dedicated for real time logging and analyzing of data. 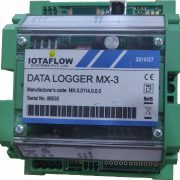 Using GPRS/GSM, logger sends data to remote users / server. 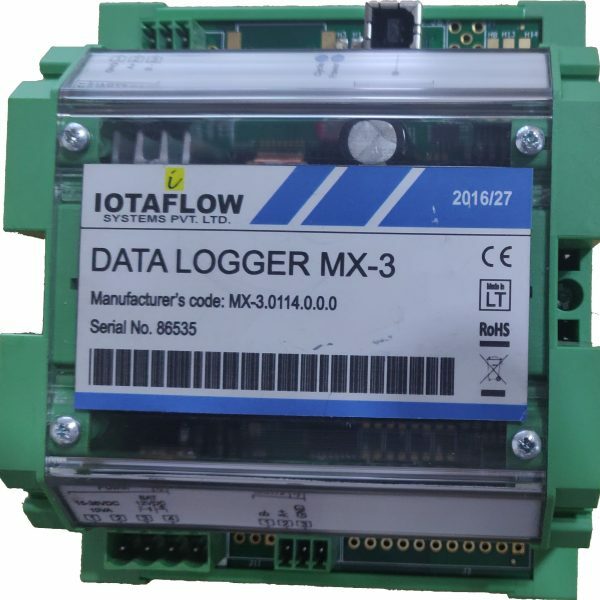 MX-3 can also communicate with other controllers and sensors. 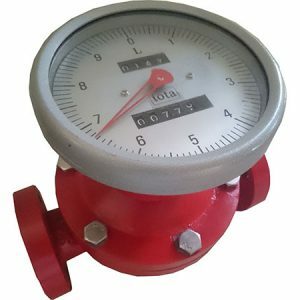 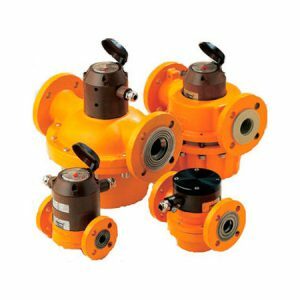 Device has wide range of optional interfaces and protocols and can read any kind of meters, controllers and sensors equipped with standard protocols. 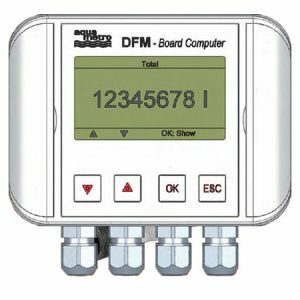 Perfect for telemetry/monitoring, control and smart metering. 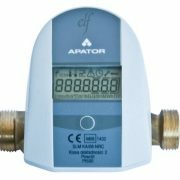 * Reading data from meters (heat, water, gas, electricity etc. 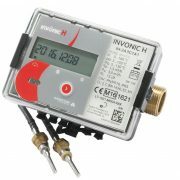 ), sensors and controllers.